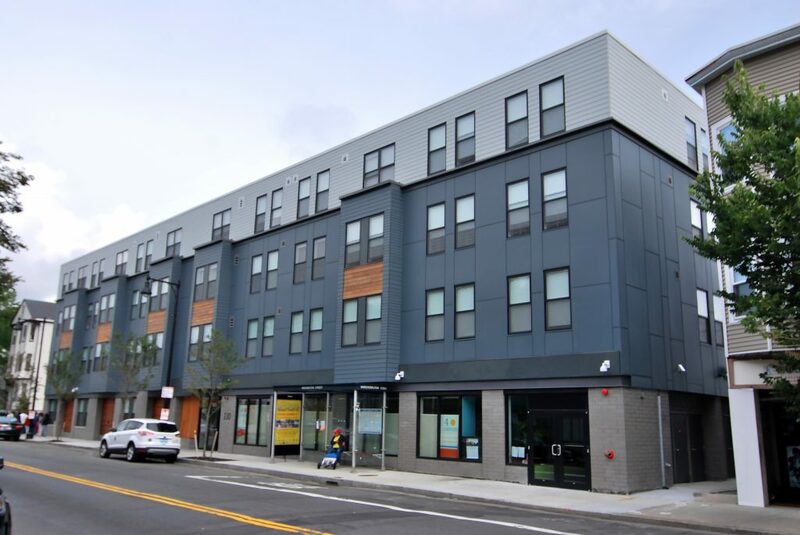 Type: Ground up construction of a two-building, mixed-use, affordable housing community totaling 48,000 SF. Challenges: Site logistics and construction coordination at this dense, urban location. Client: The Vietnamese American Initiative for Development (Viet-AID).